Subtitle: Why not just end it all now? A realtor sent me a listing that included no pictures. 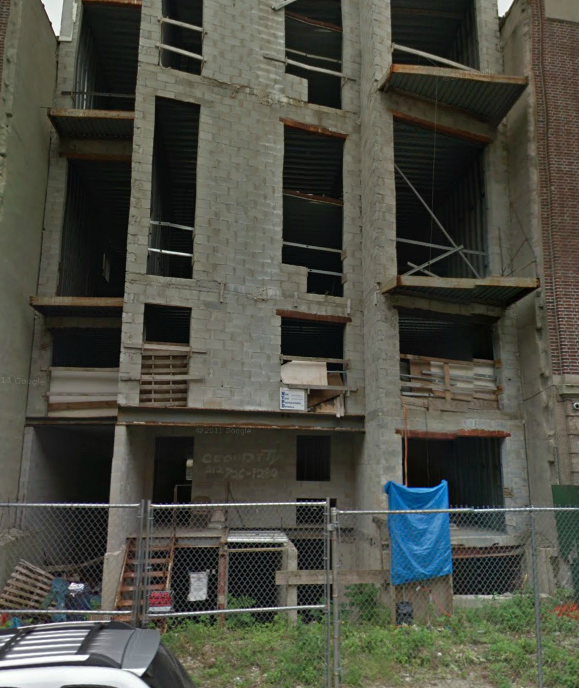 I Google Street-Viewed the building, and got the below result. This entry was posted on May 7, 2013 at 4:58 pm and is filed under Conspiracy Theories, It Could Be Worse....	You can follow any responses to this entry through the RSS 2.0 feed. You can leave a response, or trackback from your own site.